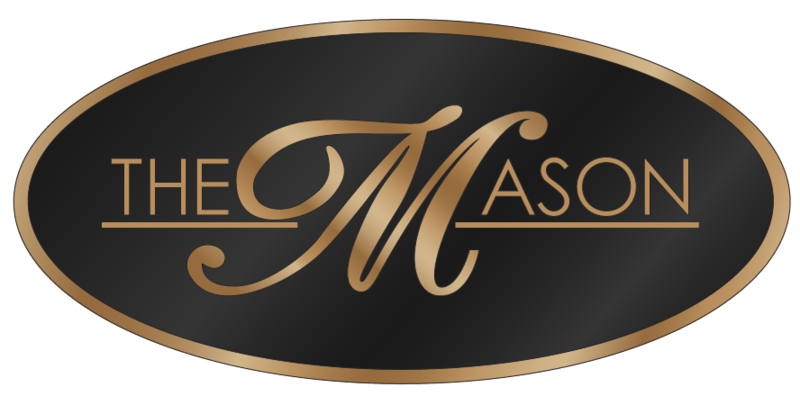 The Mason, LLC welcomes you. We hope you enjoy your stay here!! By checking into your suite, you acknowledge acceptance of these rental terms. If you wish to cancel, please do so 1 day prior to arrival to avoid cancellation penalties. If you are a no show, or cancel less than 24 hours prior to arrival you will be charged for your reservation. We will not charge you if your room can be rented. Whole house bookings require a 50% deposit of your total stay. The deposit you make is refundable, less a $50 processing fee if you cancel up to 30 days before your arrival date. If you are making your reservation within 14 days of your arrival date, the full amount will be due at the time of the booking. We accept all debit cards as well as Visa, MasterCard, American Express, & Discover. We DO NOT accept personal checks. If there is a need for excessive cleaning upon your departure, you will be charged an additional cleaning fee of not less than $50 per Suite depending upon the nature of the mess and/or damage. Maximum of 4 adults per Suite. We do not charge extra for children, but you must accurately report the number of persons staying in the unit. Please adhere to these maximums. If you misrepresent the number of guests in your group, you will be asked to leave and no refunds will be given. Smoking is not allow in any of the Suites. You may smoke on the back deck or front porch of each unit. Please dispose of any cigarette ashes and butts appropriately. If you or anyone in your party smoke in the unit , you will be charged a minimum of $200 in cleaning fees and may be charged more if it is necessary to remove any smoke smells from the Suite. Absolutely no pets are allowed in the units. If a pet is found in any of our Suites, the guest will be asked to leave and no refunds will be given. A cleaning fee will be charged to the guest of not less than $200 but may be more if more cleaning for repairs are required. Service Animals are always welcome with advance notice at the time of registration. For The Mason North, we clean each Suite after each stay — weekly for extended stays. We don't come in daily and clean. If you need additional towels, linens, or other supplies, just leave a message for us at the office (459-4663) and we will have them brought to your Suite. If it is after hours, we will bring them the following day. For The Mason Downtown, we do make beds and change out towels daily upon request.